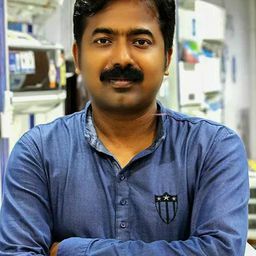 © AMITAVA MAITI. All rights reserved. 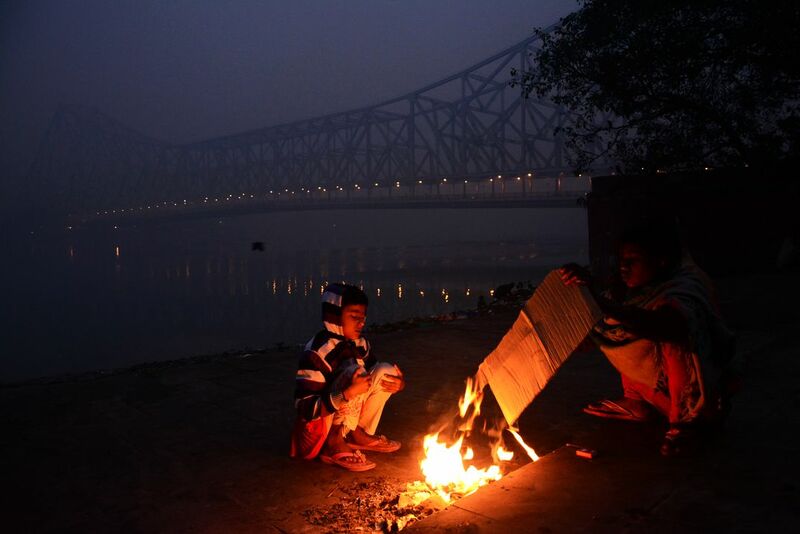 I took this picture during the winter season in Kolkata. There are many children living in the slums of this area. To combat against the bitterly cold weather in the morning they build bonfires to warm themselves. Date Uploaded: Nov. 30, 2017, 7:13 a.m.